Our general seals as well as our EMI, RFI, intumescent and seals and gaskets are used in enclosures around the world. Our products can be used for any enclosure application necessary and our experienced Technical Team will ensure the very best solution for your application. Our enclosure seals and enclosure gaskets are designed and manufactured for your specific enclosure environment needs. With our pre-tested and pre-approved, certified products you are safe in the knowledge that your enclosures will excel in their performance. Our enclosure seals are rated up to IP68, so you can rest assured that your enclosure will more than just meet it's requirements. Whether it is enclosure seals for telecommunications, marine, cables, PSU's, housings, lighting, vending machines, external or internal cabinets, hazardous area or general use, our technical team will use their wealth of experience to design the correct enclosure seal or enclosure gasket for your requirements. 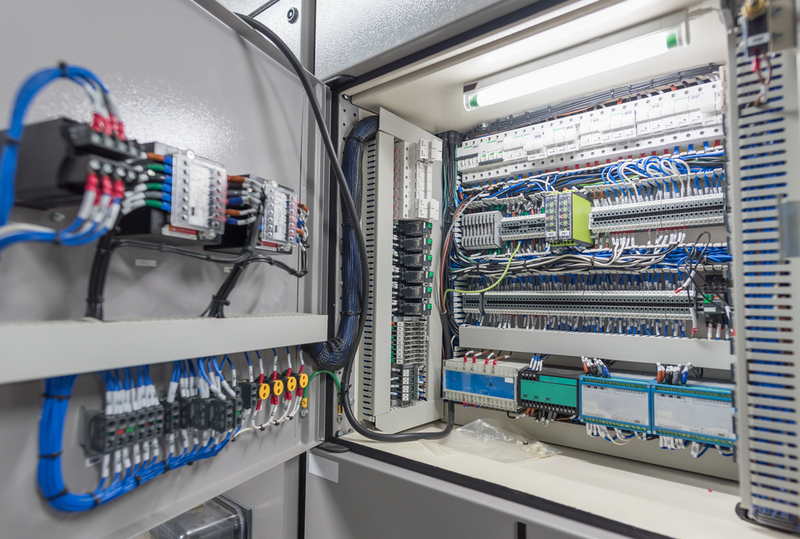 You can get more information on our work on enclosures and cabinets by contacting our technical or relationship management teams to see how our expertise in the enclosure industry can benefit your business.